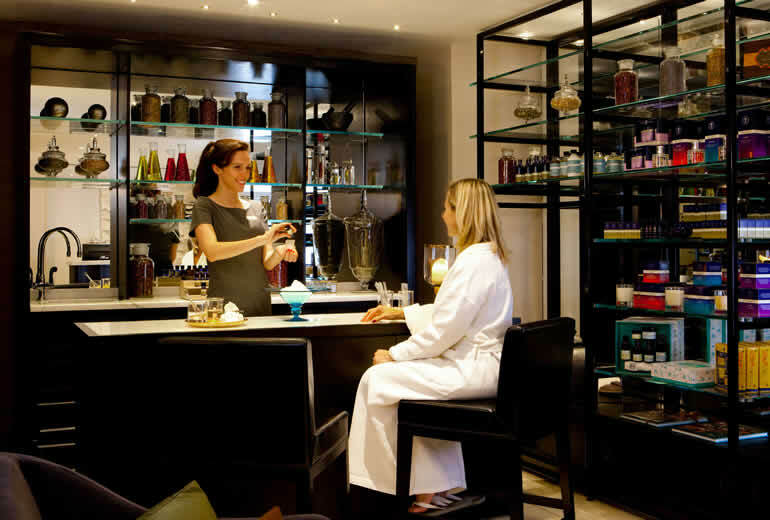 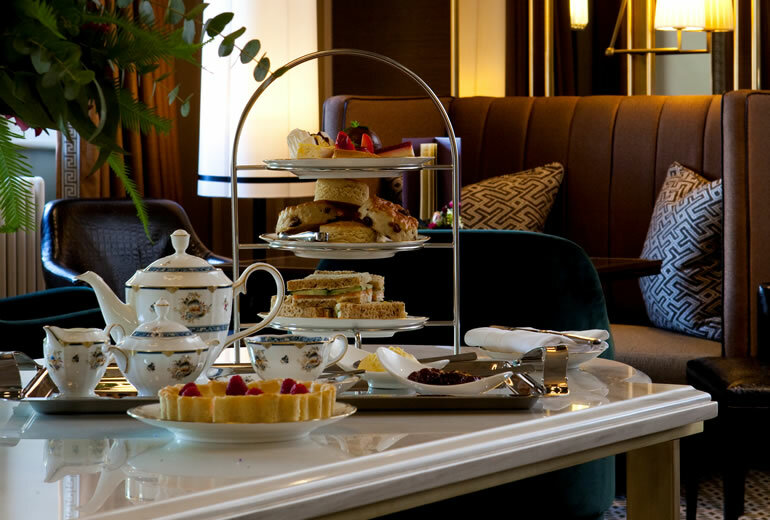 Our luxurious Spa Days include a treatment, use of Spa Village Bath and a fine lunch or afternoon tea. 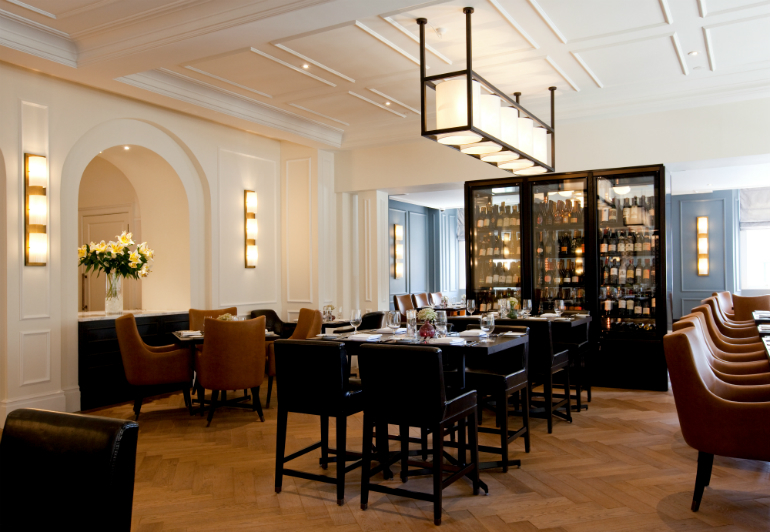 Enjoy exquisite cuisine inspired by fresh, seasonal ingredients at The Gainsborough Restaurant. 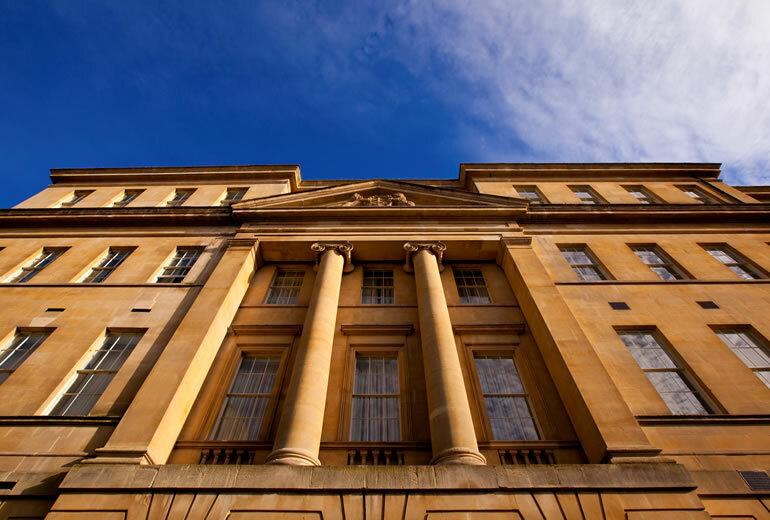 Choose from a selection on monetary gift vouchers for The Gainsborough Bath Spa.